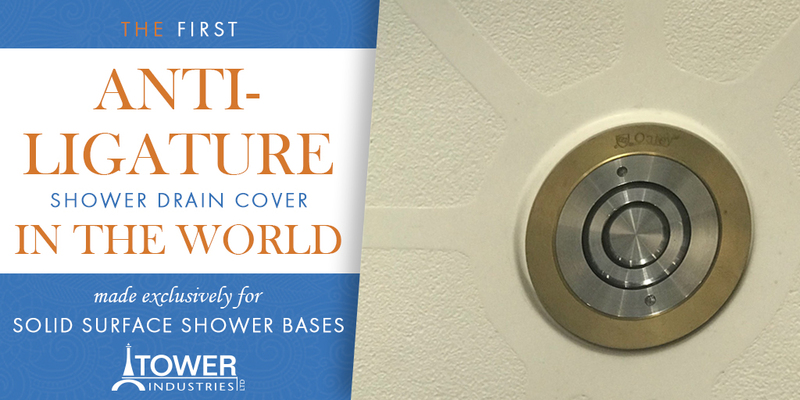 During the ASHE PDC Conference in Nashville, TN, we announced the launch of the first anti-ligature drain cover made exclusively for solid surface showers. When planning the construction of a bathroom for patients suffering from mental illness, it is essential in the design process to eliminate points where a cord, rope, or bed sheet can be looped or tied to a fixture to create a point of ligature, which may result in self-harm or in extreme cases, loss of life. Tower Industries’ patent-pending design accomplishes these goals and more. 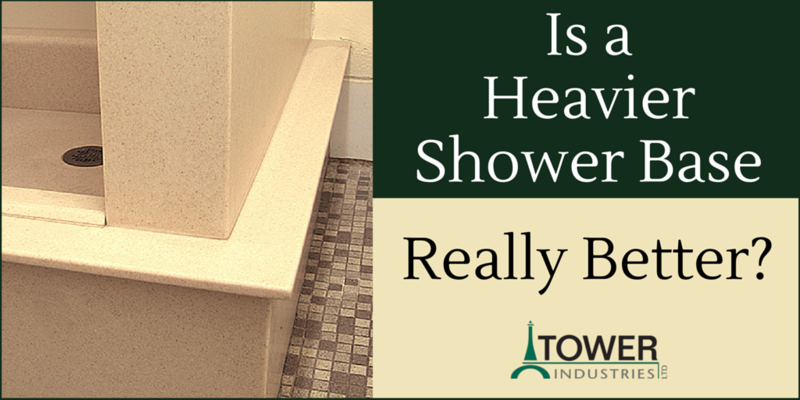 When designing a university shower, there are a lot of things to keep in mind. 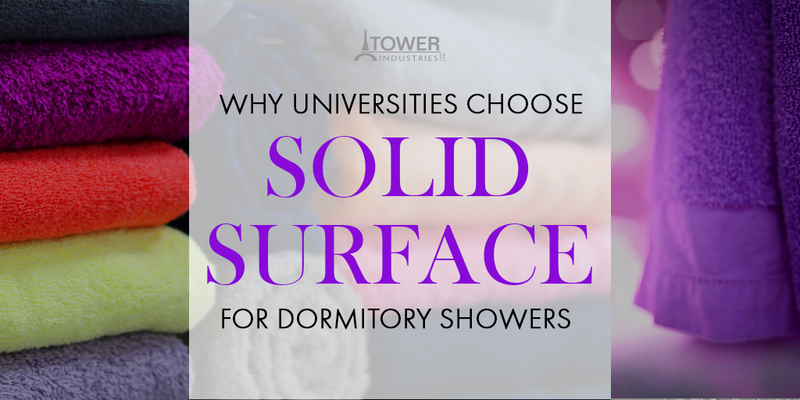 Showers in residence halls receive constant use, so they need to look good, stay clean, and last. 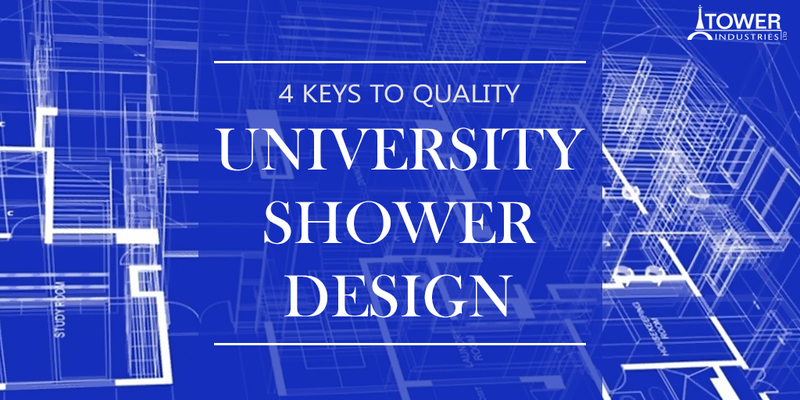 Here are a few key things to consider when designing university showers. 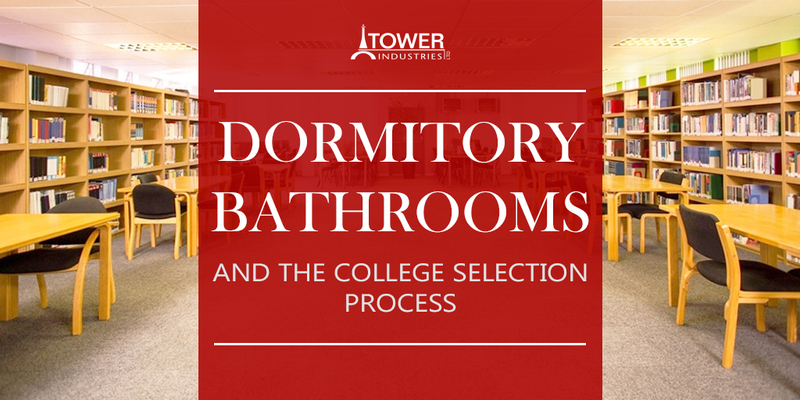 When a university or other institution begins work on a residence hall showers project, there are a lot of decisions to make. From which contractors to hire, to the style of doors and lights, you’ll need to lay out all your options and analyze each in order to make the best decisions. 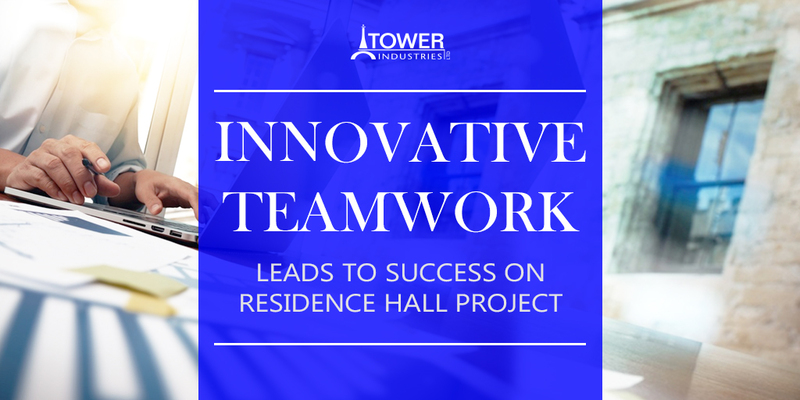 Innovative teamwork between Messer Construction Company and Tower Industries on a large, multi-phase residence hall project in Columbus, Ohio proved favorable after an unsettling start. The strategic actions of Messer and Tower generated a savings of nearly 30 percent on sleek solid surface showers and durable quartz vanity countertops throughout all phases of the project. Understanding their story and the degree of success will inspire a second look when contractors are faced with unfavorable outcomes.